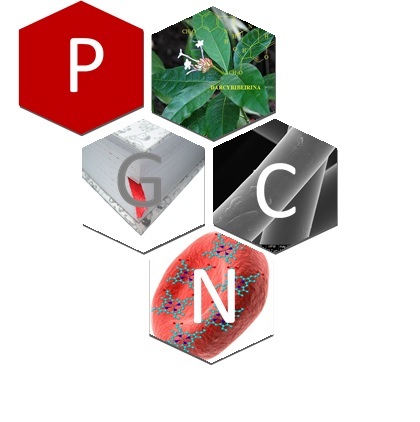 The Postgraduate Program in Natural Sciences (PPGCN) is an interdisciplinary postgraduate program that involves areas mainly in Chemistry, Physics, Biology, Agronomy, Mathematics and Education. The projects and works developed are the result of a demand of the current Science, through the interconnection of the different areas to solve real problems of nature. The incoming students have varied profiles and identify with the program because of the interdisciplinary training that allowed them to successfully work in the labor market, especially in other teaching institutions in the North Fluminense region or even in the country.